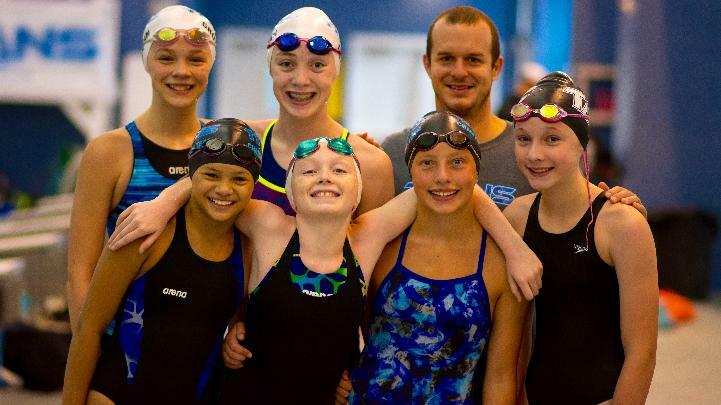 Our Mission: To Prepare every Swimmer for Optimal Performance and Leadership - Both in and out of the Water. The TITANS team strives to develop each athlete to their greatest individual potential. The TITANS coaching staff works to teach, train and motivate swimmers to achieve at their peak in the water, in the classroom and in life. The positive experience that swimming provides will allow each TITAN to become successful young adults in today's society, developing a confident self image and healthy habits which are of the utmost importance. The TITANS program instills an underlying understanding and appreciation for goal setting and achievement, self-motivation, team spirit, camaraderie, cooperation, time management and mental and physical toughness. TITANS April Newsletter is Here!